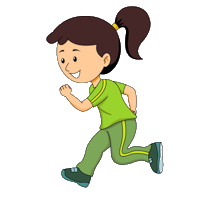 May – The Month of Health! Welcome to May! May is going to be incredibly exciting for me. Not only will this month mark the longest I have stayed in one place, but it will also be a month of change. May – The Month of Health! I am super excited and incredibly motivated to get started! Now what healthy changes shall I be making? I know what you are thinking. 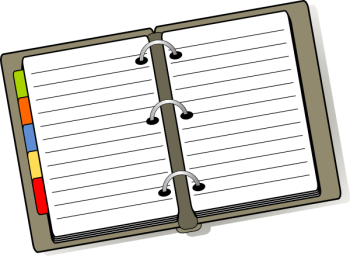 That in April I had my Blog Everyday in April challenge. Now I am onto another one?! Well this one is more for health. Recently I have been motivated by my dear friend Jason who done #44pushups for #22kill challenge. I loved the idea of this, but with my wrists I am fairly certain a press-up challenge would not be the wisest idea. So I thought of the next best thing. Sit-Ups! Above is the challenge that I will be completing. There are many different challenges out there, but I feel that this one is do-able. I found this Sit-Up Challenge on Pinterest. There will probably be some blogs where I update on how my progress is going, so keep an eye out for them! Going for walks more. Eventually jogging! This has been a big part of my plan since I started living in the Netherlands. I have wrote about my love for walking around the park here. But this month is going to have more focus with walking. The partner and me plan on going to buy some fitness clothing soon (so I don’t need to do it in jeans!) and then go from there. OF course I can still walk right now without fitness clothing. However I refuse to jog in jeans! That is the next step. Jogging. Nothing too strainious though, just a light gentle jog. I cannot eat as much as normal people. However I have recently been able to eat quite a fair bit more than usual. Not too much more, don’t get me wrong. But I know I should not be eating as much as I have been able to. Not just in one sitting, but over the course of the day. So I have now started taking back control on the portions I serve at dinner time. I used to use my food diary on a regular basis. But after I lost a fair amount of weight, I felt like I did not need it anymore. Although I know roughly what I eat, a food diary is going to help me keep on track. It helps me to count calories and gives me goals to achieve. I love this. I am terrible at this. Sure, I know that I drink a lot of tea and water during night. However during the day it is a different story. Of course I do drink water now and again, but not as much as I am supposed to. 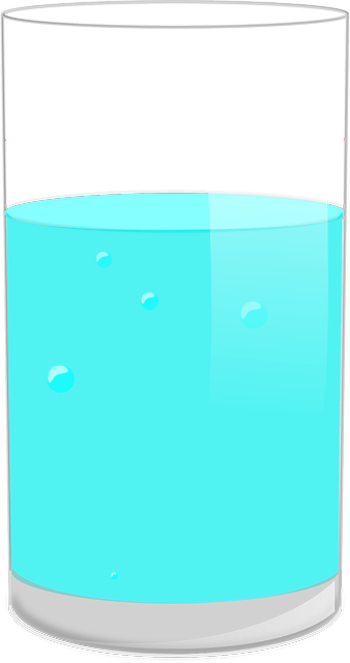 It is said that a person should be drinking about 8 oz of water a day, i.e. half a gallon. But I know for me I could not drink that much. Never have I had to say I need to eat more veggies. 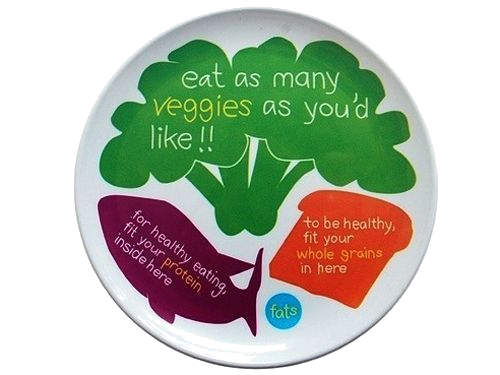 I have always LOVED eating veggies. However as of late I have been struggling to eat certain types of fruit. Mainly because they have been too sweet. But I plan on eating more regardless. One plan to help me achieve this is to create different types of smoothies. 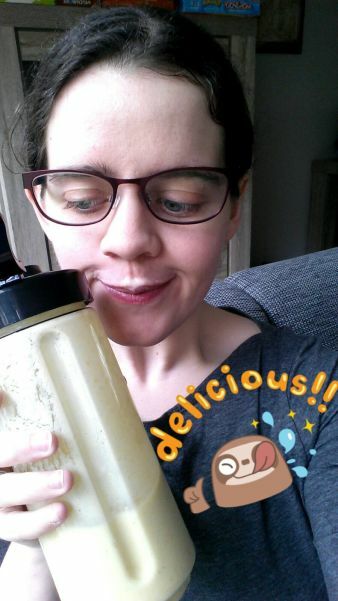 I plan on writing a blog sometime soon about the various types of smoothies I have either made or plan on making, and oh my goodness they are delicious. My partner bought me a wonderful blender on Saturday and it has been put to work already. 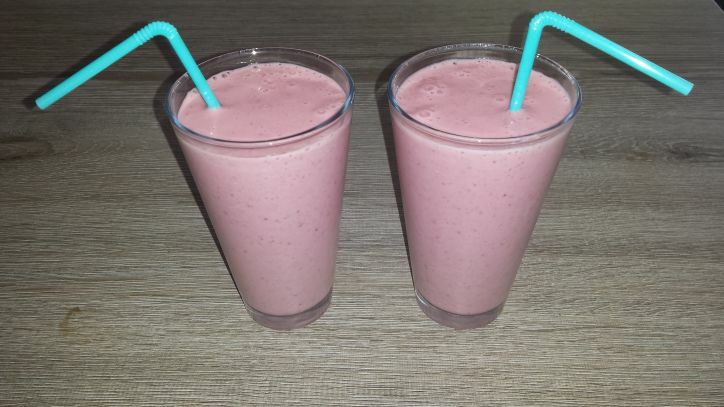 Delicious Strawberry and Banana Breakfast Smoothies! On Sunday, I created a Strawberry and Banana Breakfast Smoothie. Today I created a Mango and Banana smoothie. Both of these were delicious! 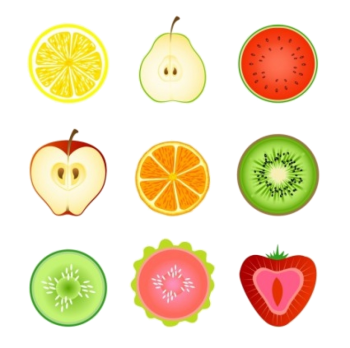 I am looking forward to trying out various different combinations of fruits for these tasty drinks! Super motivated – Bring it on! My motivation to keep healthy this month is high. My partner is also going to be enjoying smoothies and helping me achieve my goals. I am looking forward to progressing on. Heres to a new healthy lifestyle! Have you made any changes to your health recently? Do you plan on doing anything to improve your lifestyle and health? Let me know! 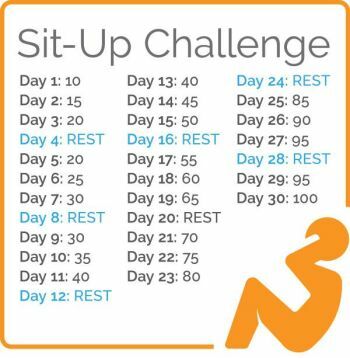 Maybe you can join me with my sit-up challenge! You have a brilliant plan in place Becky!!! All sounds really poitive. If my tummy was fully healed I might have tried to join you in the sit up challenge. However I would have had to do it on the bed as I wouldn’t be able to do it on the floor or I would never get back up again as, because I have replacement knees, I am not able to kneel again so would struggle to get up. I hope to start back at the gym soon when I get the OK from the hospital. 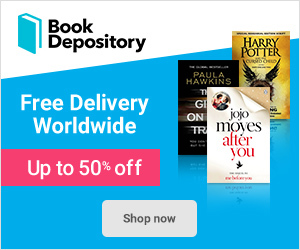 Next Next post: Rebel of the Sands – Book Review! Twitch Partnered Broadcaster and YouTube Content Creator. Lover of books and cooking. Tea and coffee addict. Mug collector. Aspiring blogger. For all the updates of when a blog is posted!